Mini-strokes (also known as a transient ischemic attacks or TIAs) aren’t called mini because they aren’t serious. Unfortunately, most people don’t realize how dangerous they are. Mini-strokes should be treated like a medical emergency because they can act as red flags that warn of the possibility of future full-blown strokes. If you or somebody you know has experienced mini-stroke symptoms, seek medical attention immediately. Taking this step can be essential in preventing a stroke. Medical professionals now use a highly accurate model to predict a risk for major stroke by taking inventory of tell-tale factors like diabetes, high blood pressure, and age. The best way to deal with mini-strokes is early treatment and awareness. Knowing the warning signs and symptoms can help you avoid more severe medical problems in the future. Below, we discuss how to treat and prevent mini-strokes after reviewing what they are and how they’re caused. A mini-stroke has stroke-like symptoms and can temporarily keep oxygen from reaching the brain. There is no permanent damage from a mini-stroke, but it can lead to a larger stroke if you are not monitored by a doctor after experiencing symptoms. Around 500,000 people in the United States each year experience a TIA, and up to 15 percent of those people end up having a stroke within three months of their mini-strokes. That’s why making a trip to the emergency room or seeing your primary care physician immediately after a TIA is so important. 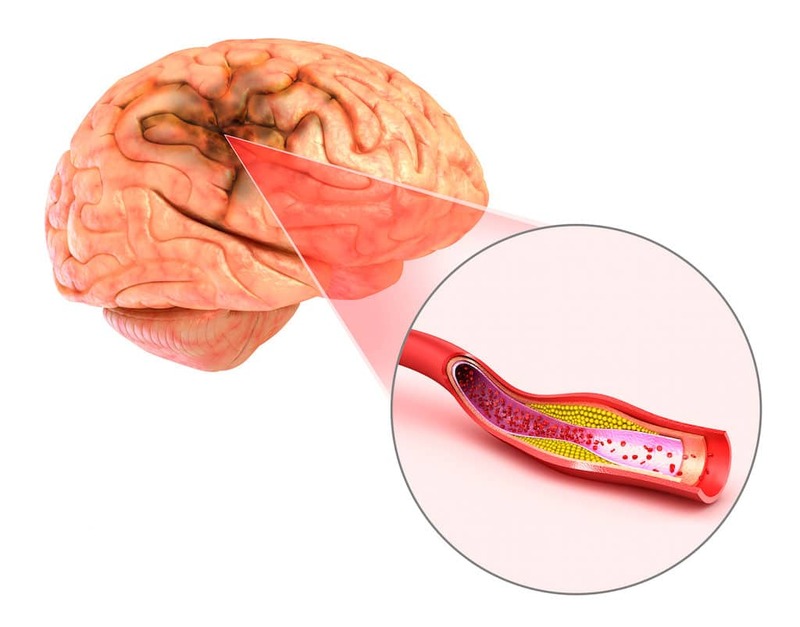 A TIA is caused by low blood flow through one of the major arteries connected to the brain, decreasing the oxygen supply to it. TIAs differ from strokes because the blood supply to the brain is only temporarily decreased. With strokes, you suffer from a permanent blockage. The blockage causing a TIA is usually a buildup of plaque within the artery. Plaque can build up over time but will cause a TIA if it becomes too thick for blood to pass through. The buildup can also lead to a temporary blood clot in a major artery that supplies blood to the brain. The symptoms of TIA mirror those of a stroke. The only difference is that the symptoms occur for a short time, lasting only one minute in some cases. The brevity of symptoms may dissuade TIA sufferers from seeing a doctor, making them think what they experienced was not severe. However, about half of strokes will occur just a few days after a person had a TIA, so it is vital to find medical attention right away. Face. A person should be able to smile fully without a portion of the face drooping. If one side droops, a TIA may be behind it. Arms. If the person cannot raise both arms and hold them at about the same level, he or she could be experiencing a TIA. Speech. During a TIA, speech can be slurred. The person may not be able to say words clearly or make sense while speaking. Time. If any of the above occur, seek help immediately by calling 911. Again, if any of these symptoms occur, it is important to get to the doctor or hospital immediately. Because the symptoms of TIAs are short-lived, diagnosing a TIA can be difficult. The physician will likely base their diagnosis on the medical history of the event, getting a thorough history from the patients and anyone who witnessed the event. The doctor will check the patient’s blood pressure, cholesterol levels, and diabetes. They will also listen to their heart to check for a regular heart rhythm, and use a stethoscope to listen to their arteries. Abnormal sounds in the arteries could indicate narrowing blood vessels. A CT scan is used to assess bleeding as it creates a 3D image of the brain. Similar to the CT scan of the head, a CTA scan maps the arteries in the brain and neck by injecting a contrasting material into the blood. A transthoracic echocardiogram (TTE) creates an ultrasound image of the patient’s heart. An MRI also creates a 3D image of the brain, but is more sensitive than a CT scan. While CT scans are more available and can generally diagnose a TIA quicker, an MRI is generally performed as a follow-up. A MRA looks at the arteries in the brain and neck using a strong magnetic field. Fortunately for TIA patients, immediate treatment usually protects them from having a stroke. A TIA does not cause permanent damage, but entering treatment immediately after experiencing symptoms will help keep you from having the life-long disabilities that a stroke causes. Treatment for TIA usually includes a regimen of antiplatelet drugs and anticoagulants. Antiplatelet drugs help keep your blood from forming clots, one of the biggest causes of a TIA. Common antiplatelet drugs used to treat TIA are aspirin, Plavix, and Aggrenox. Anticoagulants also help your body avoid clotting by breaking up proteins in the blood that can cause clots. 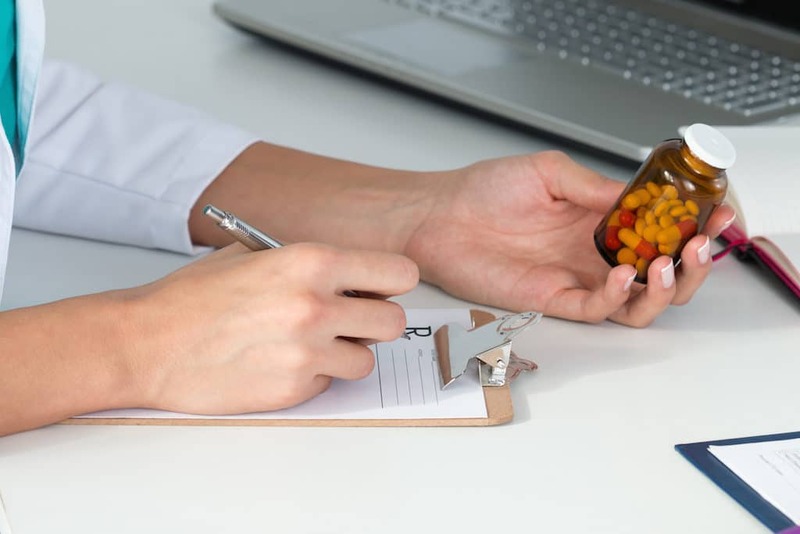 Used in conjunction with antiplatelet drugs, common anticoagulants, like warfarin and Xarelto, can significantly decrease the likelihood of a patient suffering a subsequent TIA or stroke. Surgery is a more invasive approach to handling severe clotting. Doctors may perform surgery to insert a catheter into the femoral artery to open up it up with a balloon-like device and then insert a small tube to keep it open. If the artery block is too severe for this procedure, your doctor may need to perform a surgery called carotid endarterectomy. This surgery clears plaque buildup in the arteries to prevent a future stroke. Exercising regularly. Check with your doctor about creating an exercise regimen that takes into consideration your age and health. The key is to remain as active as possible. Changing your diet. Avoid extra salt intake, limit fat consumption, and eat healthier foods. Quitting smoking, drinking alcohol, and using drugs. All three are major risk factors for stroke. Losing weight. Lowering your body weight decreases cholesterol and blood pressure, and in turn, decreases your risk. Seeing your doctor regularly for monitoring. This is especially important if you have diabetes, which puts you at higher risk for mini-stroke and stroke. A mini-stroke will not always lead to stroke, but it can be an excellent predictor of one. 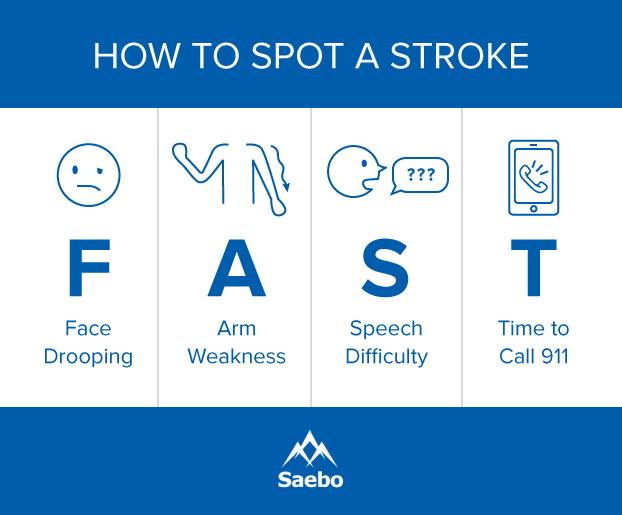 Since strokes usually happen within a few days of having mini-stroke symptoms, knowing which symptoms to look for is important. As soon as you see signs of a mini-stroke, seek medical attention. Your doctor can treat a mini-stroke with a drug regimen or use surgery to prevent a full-blown stroke from occurring. You can also adapt your lifestyle to prevent a mini-stroke or stroke. Exercising regularly, changing your diet, and quitting smoking are just a few examples of ways to live healthier and reduce your risk of stroke.